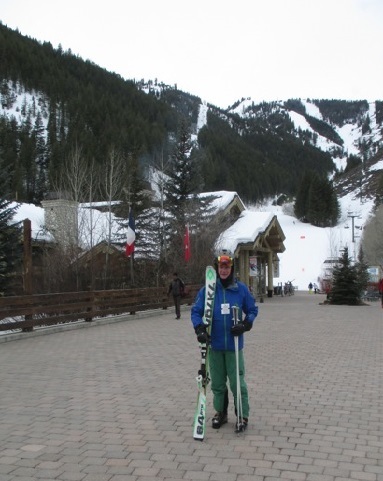 While I was assiduous about rehab from a tibial plateau fracture I went to the USA with an unrealistic view of what a return to skiing would look like. What were the issues likely to be? What management plan should I follow? The simple answer was I had no plan. I simply went out and tried to ski. No stretching , no icing and when my knee swelled up I didn’t stop and have a day off. Outlined below is a possible skiing management plan or programme which could be followed by someone coming back from a TPF and surgery. It has 4 rest days in a two week skiing programme with the first day also classed as a recovery day. This may not be enough. 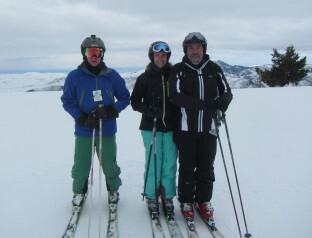 My daughter Catherine who has also returned to skiing after a TPF and surgery, favours a one day on/one day off regime. This is just a suggestion but it does give about nine days skiing out of a potential 14 so its not a bad place to start. The schedule with the first day off, is aimed at Australian skiers who have to recover from long haul flights when travelling to Europe or the USA to ski. With a whimper not a bang…………. A bag of snow on my knee after the last, short day of skiing at Sun Valley. If I’m going to continue skiing this will, sadly, have to become part of the routine. I’m reading Rinker Buck’s, The Oregon Trail, which reminds me of some of the exploring journeys I made when younger. So it’s Saturday, the last day of the skiing holiday. Fly out of here tomorrow and back to Australia. Ironically, snow is predicted for Sunday. It was a grey, overcast day with very low visibility. Dense cloud hung on top of the mountain. I had had the previous day off so I was very keen to go up, one last time. The ice and rest days seem to allow the swelling to stay within manageable dimensions. It has been a good learning experience in what is required if I’m going to continue skiing. Margaret came up and we skied for awhile, through various iterations of fog, hard-packed snow and slush on the lower slopes. It was far from ideal and Marg, who is not feeling well, packed it in after about an hour. I stayed out awhile longer but the cloud crept slowly down the mountain and the visibility was reduced to nothing. I don’t have the confidence anymore to ski in a total white-out, especially on an unfamiliar mountain. So after a few more runs on my own, without great pain thankfully, I decided to go in. 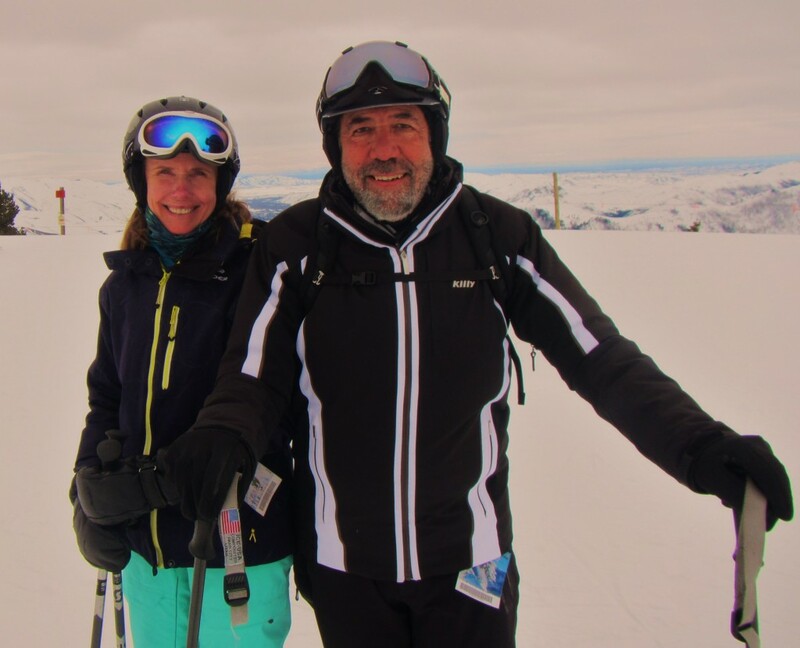 I never got to ski a single black run at Sun Valley so the trip ended with a whimper rather than a bang, although strangely, I have enjoyed the mixture of skiing, going for coffee, reading, sleeping and doing different things with Margaret. 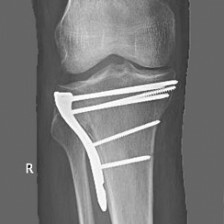 Adaptability is a great asset after tibial plateau fracture. As part of my new injury management programme, I’m experimenting with one day on the mountain and one day off. I iced up last night and my leg wasn’t swollen this morning. I was sorely tempted to go for a ski but discipline and maybe good sense prevailed. 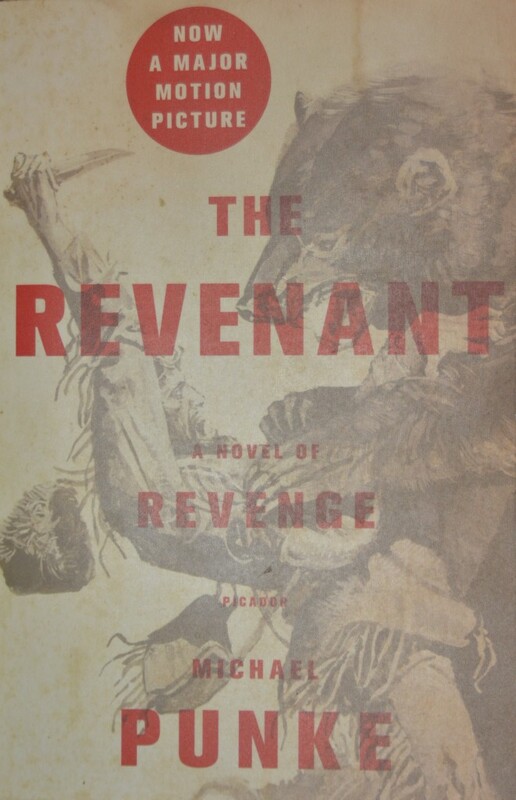 I read till late in the evening last night and finished The Revenant a book about the frontier in this region just after the War of 1812. It was the film adaption of this book that gave Leonardo Di Caprio his first Best Actor award at the Oscars last week. 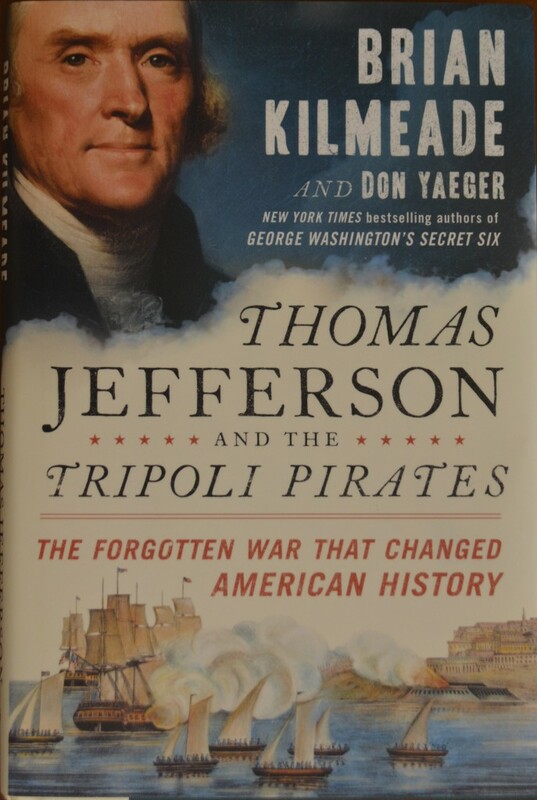 This is another of the books I purchased on the swing through LAX almost three weeks ago. Luckily, I bought up big. Not a bad yarn but the weakest ending of a fiction book I’ve encountered in many a long year. I’m tempted to write to him and offer to rewrite the last chapter. So many great possibilities and he picked the worst one. So many authors struggle with the ending. So first job today was to hit the pool at the YMCA, before breakfast. Starting to think about what’s waiting at home. Spoke to Barry yesterday and he has been training the house down. 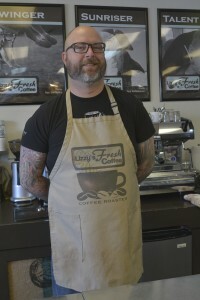 After the regulation 50 laps, I called by Lizzy’s Fresh Coffee on Main St. We have made a habit of morning coffee with founder Liz Roquet and her delightful staff, big Paul the barista par-excellence and Alissa, who works the counter. 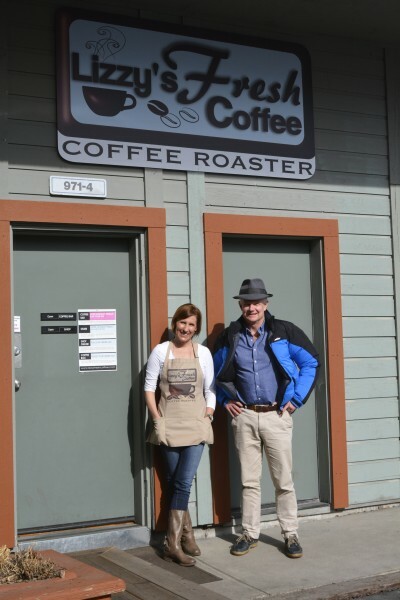 This small business may just serve the best cup of coffee in North America. 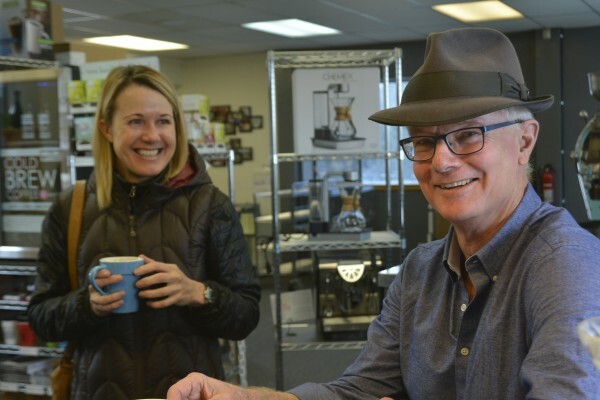 It is definitely the best cup of coffee here in the valley. Part of the secret is probably that Liz roasts the beans on the spot. The roaster is in an open room behind the coffee bar. 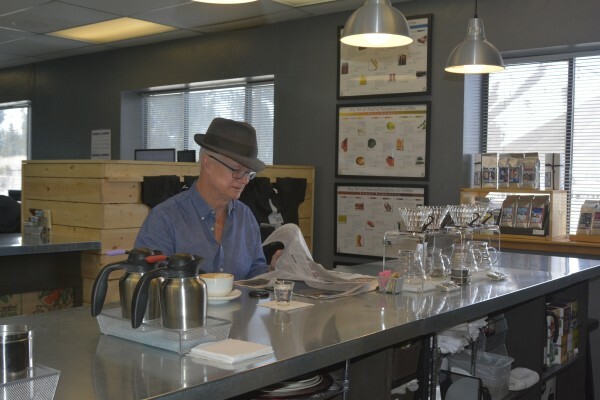 The beans are obviously fresh as they only have to travel a couple of metres and Paul keeps the espresso machine scrupulously clean. This seems to be a thriving little business which is also sending roasted coffee beans all over the USA. 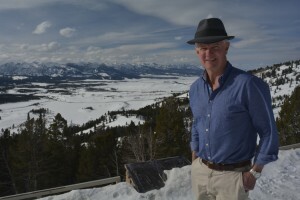 Not surprisingly, the place is a magnet for Australian permanent residents in Sun Valley. Today, I met Sonia Sommer, a health professional and also long term resident of the town, who hailed originally from Sydney. We discussed how bad the coffee in America is and how Lizzy’s café is a port in a storm. Unfortunately, Liz only keeps the coffee bar part of the business open until 10.30am so at the appointed hour, as I was the only customer left, I thought I should depart. I actually felt like ordering another cup and settling in for awhile. I am really going to enjoy retirement when it comes. There is a part of me that really enjoys sitting around doing nothing but talking to interesting people. And there seems to be a lot of interesting people who wander through this little coffee shop. Ernest Hemingway would have come here if Lizzy’s was open when he lived in the town. I got so wrapped up in talking to everyone, I forgot to pay for my coffee and had to go back later. In the afternoon, at Allan’s suggestion, we decided to drive north of town to check out the scenery. The views of the Sawtooth Mountains north west of Ketchum, are renowned. We weren’t disappointed. An hour’s drive brought us to Galena Summit (8701 ft), high in the Rockies. 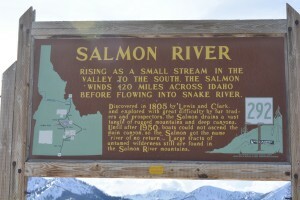 The summit overlooks the headwaters of the Salmon River and the snow covered mountain bowls that feed it. Although spring is here, the country was covered with a thick blanket of snow. Margaret at Galena Summit. Sawtooth Mountains in the background. Galena Summit. The Salmon River, discovered by Lewis and Clark, rises in the bowl behind me. 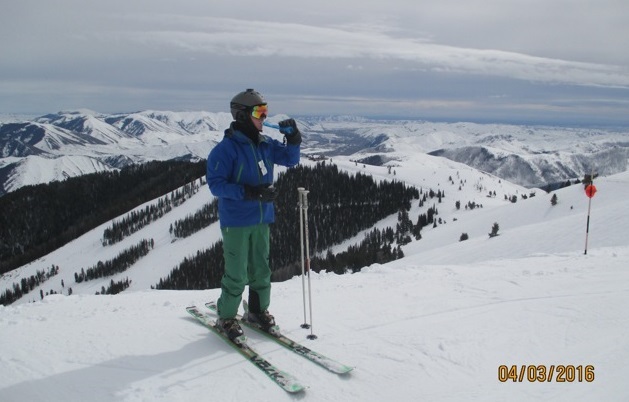 I came to Sun Valley and the village of Ketchum, to ski, and to test my recovery from a tibial plateau fracture and surgery. A bonus is that the town’s most famous resident is one of my great literary heroes. He killed himself in the town and is buried here. His story is a dreadful reminder of the sometimes fatal combination of creative genius, alcohol and depression. It is also a case study of the trauma imposed on families by depression. Not only did he commit suicide, but also his father, his brother, his sister and his grand-daughter, the film actress, Margaux Hemingway. My family has also walked down this road. My much loved mother, Alma suffered from severe depression and it terrified my siblings and I as children. The stain has been passed to me and I’ve struggled with depression since I was a teenager. Fortunately for me I have always been a moderate drinker. Sometimes, I will go for years and not drink at all. I don’t find it satisfying and alcohol, especially beer, usually makes me feel sick. I may even have a low grade alcohol intolerance. This has been a godsend. 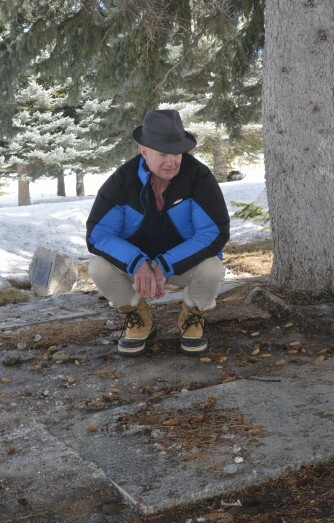 A lifetime’s devotion to the outdoors, regular exercise plus the rigid routines imposed by study and work have shielded me from the worst effects of this debilitating disease which have often been severe. Depression cannot be cured but it can be managed. Despite enduring the suffering that only people with the condition can appreciate, rearranging my head with a 12 gauge shotgun has never seemed an option to me. That is like admitting defeat. Depression can be dealt with. Depression and self medication through alcohol is dangerous and often fatal. My fervent hope is that this condition, which has afflicted two generations of my family so far, has not been passed to my daughters. It stops here. Ernest Hemingway first came to Sun Valley in September 1939. 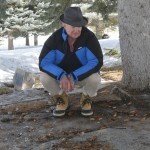 He had been invited to stay at the new Sun Valley Lodge as a guest. Sun Valley would become the first ski resort developed in north America. His son, Pat Hemingway said Papa was attracted to the area not only by the offer from the resort, but also his friendship with poet Ezra Pound, who was from nearby Hailey. Also, during that autumn, Hemingway was becoming estranged from his second wife, Pauline Hemingway, Pat’s mother. “When that broke up he had to have somewhere to go,” Pat said. In those years just before WW2, Hemingway was at a high point in his writing career, he wrote what I believe is his best novel, “For Whom the Bell Tolls.” Every day, Hemingway wrote or edited in the morning hours until about noon, and then made his way outdoors, often to hunt. 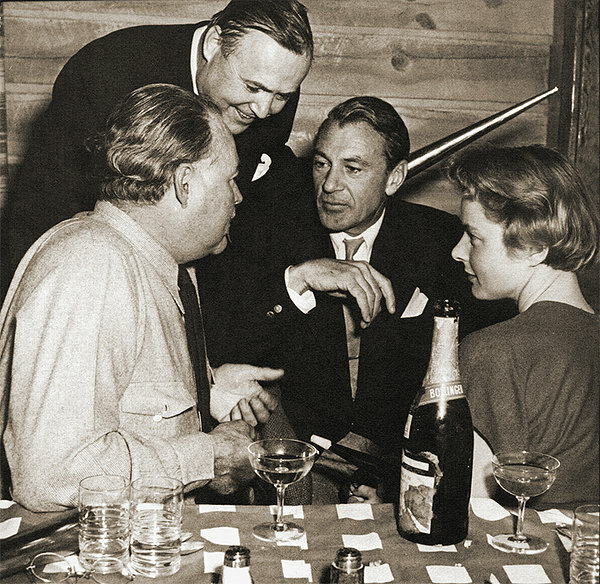 Hemingway (l) enjoying the company of Gary Cooper (centre) . The woman on the right is, I think, a very young Ingrid Bergman. Cooper and Bergman would later star in the film adaptation of Hemingway’s great novel, For Whom the Bell Tolls. Note they are drinking Bollinger. They have taste. 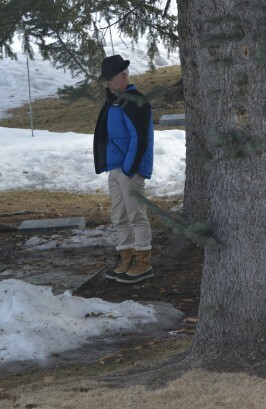 Hemingway made new friends in Sun Valley. The group included Sun Valley Resort’s chief guide, Taylor Williams, resort photographer Lloyd Arnold, Arnold’s wife, Tillie Arnold and eventually, a young Picabo rancher named Bud Purdy. In the autumn of 1939, Hemingway stayed with his girlfriend, writer and journalist Martha Gellhorn, in Suite 206 of the Sun Valley Lodge, which he soon dubbed “Glamour House.” Hemingway worked diligently on “For Whom the Bell Tolls,” and soon became enamoured with duck hunting at Silver Creek, near Picabo, and pheasant hunting at points south, near Shoshone, Dietrich and Gooding. Purdy said Hemingway seemed to like the area because of its geography—which reminded him of Spain—and the people—who were friendly, a little rough around the edges and didn’t make a fuss about his celebrity. Purdy often took Hemingway hunting for ducks, mostly mallards, on Silver Creek, a popular waterfowl migration stop. That November, Gellhorn left for Scandinavia on a work assignment. Through the rest of summer, Hemingway hunted, read and completed numerous chapters of “For Whom the Bell Tolls” before leaving Sun Valley in December to return to his home in Cuba. Gary Cooper and Ernest Hemingway. Cooper (right) is holding a double barrel, side-by-side, 12 gauge shotgun. The powerful weapon held by Cooper is the same type of gun Hemingway used to end his life. Hemingway (L), holds a pair of 12 gauge shotgun shells in his right hand. Hemingway returned to Sun Valley Resort the following September with Gellhorn and his three sons, Jack, Pat and Gregory. He completed editing work on “For Whom the Bell Tolls,” played tennis and hunted birds, at times with a new friend, actor Gary Cooper. He and his family returned again in the autumn of 1941 as war raged in Europe. Rabbit hunting was common in the early 1940s, Pat Hemingway said, when the animals—some of them diseased—would descend upon agricultural lands by the thousands. Indeed, Purdy recalled one rabbit hunt in the Dietrich area during which a group of 20 or so hunters, including Hemingway and Cooper, shot about 400 or 500 of the rodents. 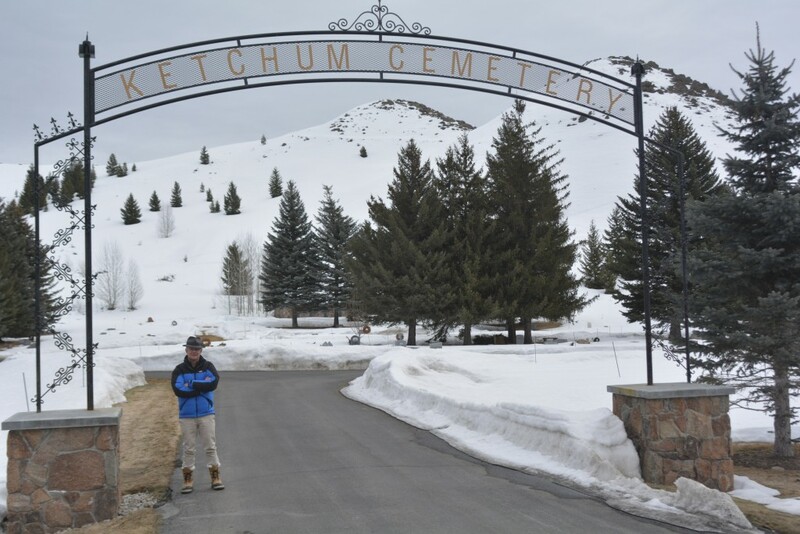 The only story Hemingway ever wrote about Idaho, called “The Shot,” was based on his hunts around Ketchum. The story included a Saturday night bar fight in the mining town of Patterson, during which Papa reportedly dropped a huge, angry miner with several left hooks. It was published in “True” magazine in April 1951. 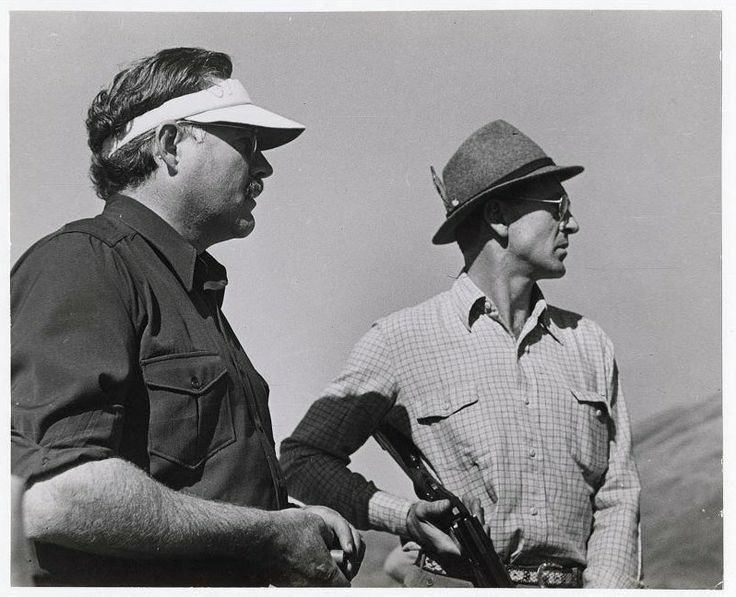 “He always prided himself on being a very good rifle shot,” Pat Hemingway said. During World War II and until the autumn of 1946, Hemingway was unable to get back to Idaho. Although some evidence suggests Hemingway sometimes loved to shoot for shooting’s sake, there is no doubt his time in Idaho revealed a gentler side. Purdy said he made friends easily and always spoke in a quiet voice. In addition, he said, Hemingway never boasted about his work or his stature as a writer, even after he won the Nobel Prize for Literature in 1954. Hemingway “liked to party,” Purdy noted, but never drank while they were out hunting, with exceptions amounting to a few sips from a bota bag when all the shooting was done. “He wasn’t an alcoholic at all. No way,” Purdy said. In 1946 and 1947, Hemingway’s doctor in Sun Valley forbade him to go hunting in the mountains; he had put on weight and his blood pressure was high. Still, he ventured out to shoot ducks and pheasants. After leaving Idaho in January 1948, Hemingway did not return for a decade. During those times, Peterson said, Hemingway was busy with numerous projects and settled into his life in Cuba, where he pursued perhaps his greatest outdoor passion, deep-sea fishing. He wrote “Across the River and Into the Trees,” which I loved as a teenager and “The Old Man and the Sea,” a novella that won the Pulitzer Prize in 1953. In the fall of 1958, Hemingway returned to Ketchum and continued to hunt. In 1959, Ernest and Mary Hemingway purchased for $50,000 a house outside Ketchum along the Big Wood River. It had excellent views of the river and the nearby Boulder Mountains. 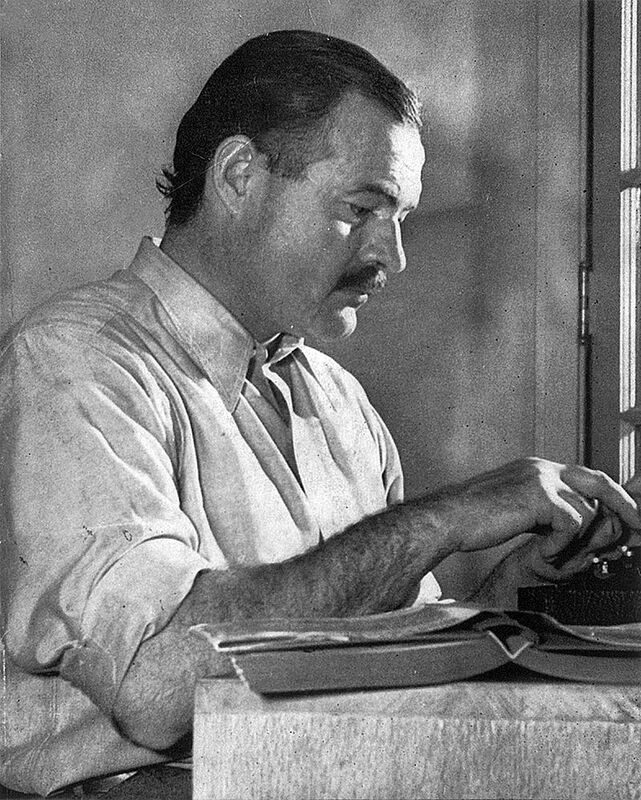 While residing at his Ketchum estate, Peterson said, Hemingway did a substantial amount of editing and rewriting of “A Moveable Feast,” a memoir of his days as a young writer in Paris. But all was not well. Friends and family noticed changes in Papa as he battled various health ailments. And he was having trouble writing. “You must remember that he was pretty well a broken person when he came to Idaho in those final years,” Pat Hemingway said. Ernest Hemingway died of a self-inflicted wound from his favourite, double- barrelled shotgun in the front foyer of his Ketchum house in July 1961. He was 61 years old. I suppose if you want to find relief then a double-barrelled shotgun will certainly get the job done. By a strange coincidence, the father of my best friend through high school, ended his life the same way – with a double barrelled shotgun. It was a shock at the time. He had coached me in shooting and I really liked him. Alcohol was also involved in that incident. The blast from Hemingway’s shotgun was heard around the world. So ended the life of one of the greatest writers of the 20th century. There have been five suicides in the Hemingway family over three generations — Hemingway’s father, Clarence; siblings Ursula and Leicester, as well as Ernest and his grand-daughter Margaux. Pat Hemingway said that people should not remember his father as a great hunter, fisherman or father; he should be remembered as a writer who crafted stories like few others could. 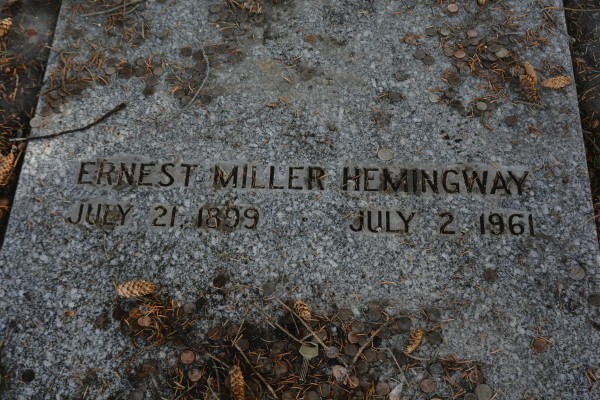 Hemingway is buried in the Ketchum Cemetery, and his grave his now sheltered by three mature spruce trees. After the tough day on Tuesday with Rick and Margaret had Wednesday off. Went to Lizzy’s for coffee and then for a swim. During the day used plenty of ice and anti-inflammatories, also sleeping with my bad leg up at night to keep swelling down. I now have the bones of a management programme: One day on, one day off; anti-inflammatories even if there is no swelling; an hour of ice immediately after skiing with leg raised; stretching and sleeping with leg raised at night; time on the mountain restricted to four hours per day. Should have done this right at the start. This morning, Thursday, was overcast and cold. No snow. Not even any signs of snow, but I was determined to go up anyway. Turned out to be a great day. Margaret and I met a girl who was doing mountain hosting called, Kathleen Sheean. How Irish is that? Skied around with her for about an hour and she showed us some great runs. This place would be magic if it had some snow. Leg was great with just a dull ache, no sharp pain. Managed to keep up with Kathleen, although she probably wasn’t pushing all that hard and we were only doing greens and blues. Some great single blacks here, especially in the bowls, but they are all closed due to lack of snow. Did 3.5 hours before I started to tire and had to pack it in. At least now I think I have a management routine which will allow me to keep skiing. I’m back! Water stop. The well travelled Terre Thomas drinking bladder at the top of Bald Mountain on my comeback day. It’s been to Park City, Japan, Big Sky and now Sun Valley. Rocky Mountains in the background. Following yesterday’s disappointment I decided I’d adopt a day on/day off strategy and only go skiing every second day for the rest of the holiday. Stopped for a fortifying coffee at Lizzy’s, where we met an Australian, aboriginal-art curator, Julie Harvey, originally from Adelaide who owns a gallery here and spends half the year in Sun Valley and the other half at Milton in the Southern Highlands. Suitably fortified headed for the Ketchum cemetery to catch up with Ernest Hemingway, the town’s most famous resident. This was a second go at trying to find the site. 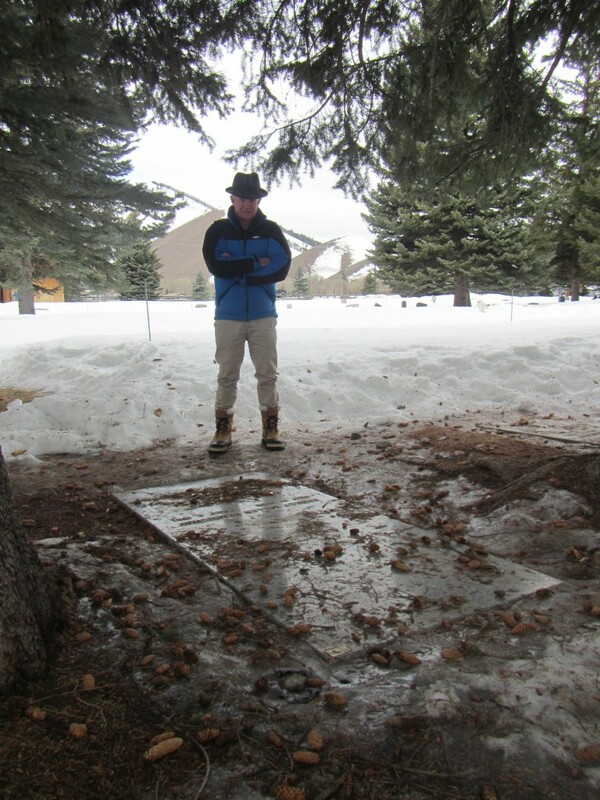 Hard in a cemetery buried in the snow. 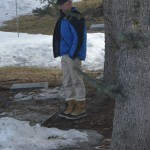 We had a clue – he is buried under three spruce trees. These are distinctive by their blue colour. After not too much trouble found the plot but to my horror it was covered with empty gin and whiskey bottles, left there apparently as some sort of weird memorial to his drinking. Hemingway isn’t celebrated and remembered for his drinking, it’s for his literature. What a bogan thing to do. There were also hundreds of coins left on the marble slab. Why the coins? No idea. I owe my love of Hemingway’s books to my mother. She introduced me to them as a teenager. I couldn’t help thinking of those titles I read between the ages of about 14 and 18 at her suggestion. His themes: women, travel to remote places and adventure, especially the adventure, captivated me. 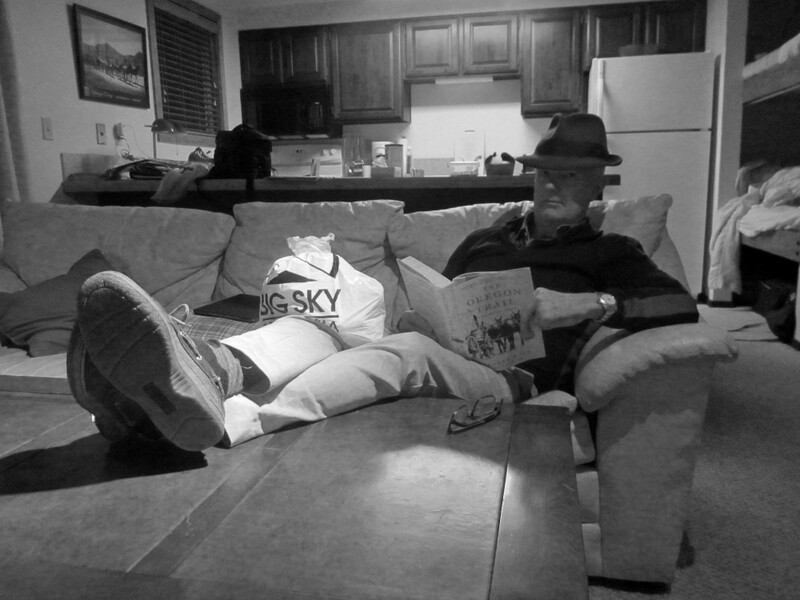 When I sat down to write my three books I wanted to write like him. Still do. All his books that I owned were paperbacks and most went up in smoke in my apartment fire several years ago. As we cleaned up the slab, I thought about the implausibility of an American author whose work found its way into a remote farmhouse in western NSW and so influenced a teenage boy who hadn’t been anywhere. And now I come, half way around the world, to pay my respects and find his grave covered in whiskey bottles. I also found it sad that my mother never got to visit a place like this. I’m sure she would have found it very moving. I didn’t ski today, Wednesday. Did 50 laps of the 50 yard pool in Ketchum YMCA. It’s the third time since I arrived here that I visited the pool. Quiet and clean – nice. Also it’s not too hot. Got to get in shape for the Palm Beach to Manly swim. If I can’t get goal no 3 which is skiing again, I can still try for goal number 4 which is the marathon swim with Barry Feyder. Never give up.